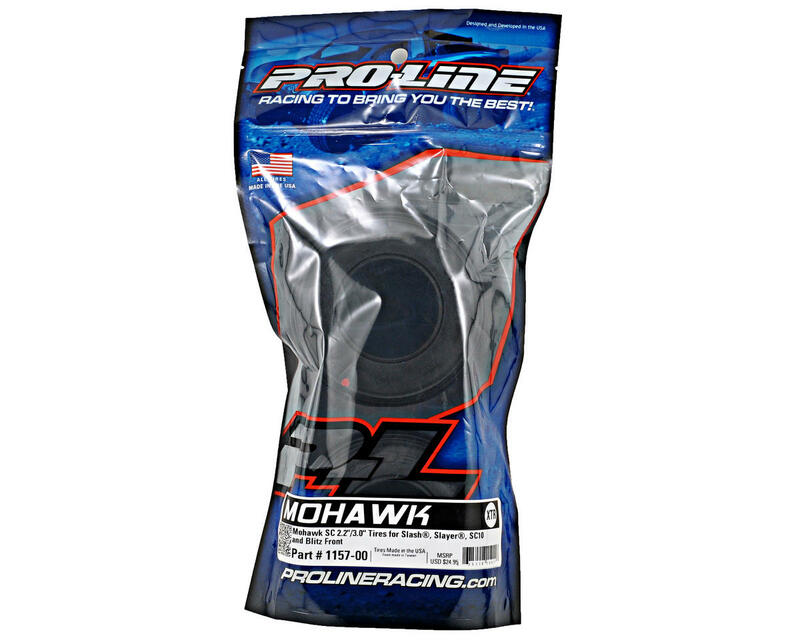 This is a set of two Pro-Line Mohawk SC 2.2/3.0 Tires. If sand and snow is your fix and you’ve gone with the Sling Shot SC rear tire, then the Mohawk SC is the perfect compliment. 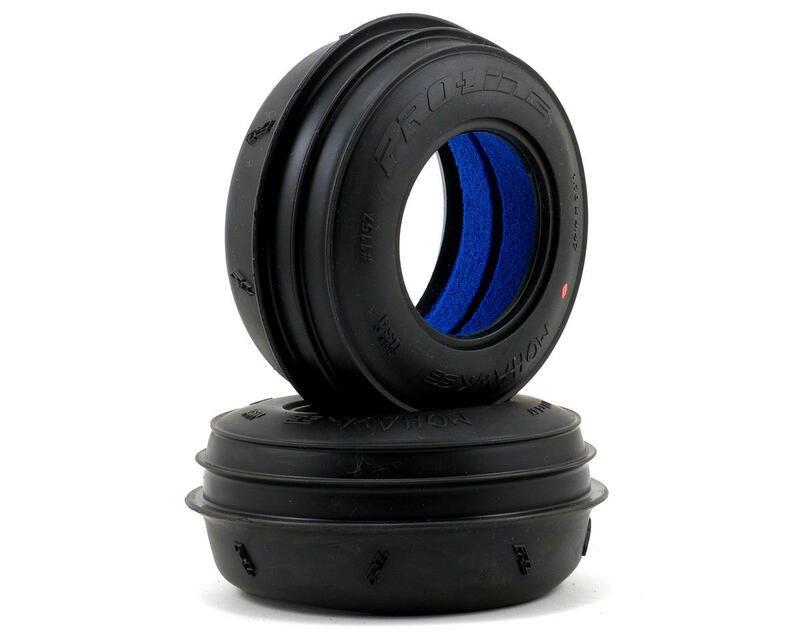 A large center rib and smaller outer rib give your Short Course truck immediate steering.